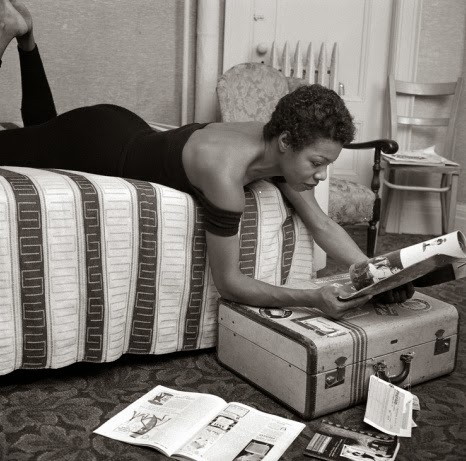 The phenomenal poet, activist and historian Maya Angelou was called home today at the age of 86. While this news is very sorrowful to hear... I think we can all agree that Maya Angelou has left the world in a better place than she found and she will be missed dearly. She connected with so many souls through her literacy works sharing her love and wisdom. 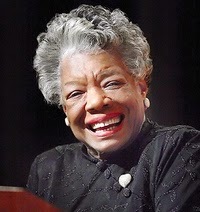 I really wish I could of attended a lecture of hers, I am sure just being in Maya Angelou's presence was enlightening. Rest In Peace Queen! 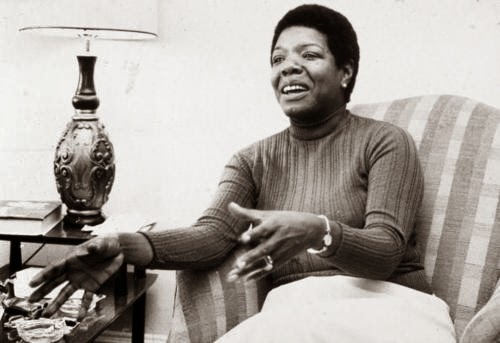 To choose a favorite literary work of Maya Angelou is quite hard...she has left us a plethora of great works to choose from. Below are some of her works I've recited in the past for classes and open mics. they ought to study me on Saturday night. and stay out of debt. and I don't have to rake. where we plan our round. but who are they kiddin'? but it sure ain't hell. 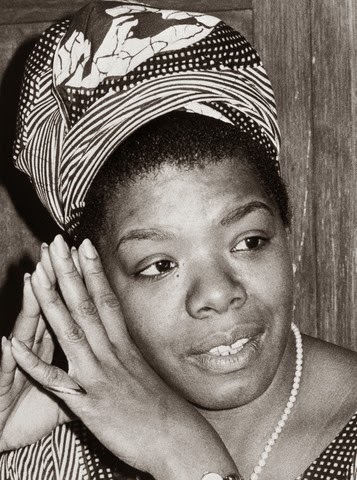 A short synopsis of Maya Angelou childhood and a few of her achievements. Born Marguerite Annie Johnson, it is said that her brother Bailey was unable to pronounce her name because of a stutter, Bailey called her "My" for "My sister." 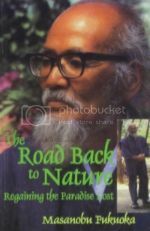 A few years later, when he read a book about the Maya Indians, he began to call her "Maya," and the name stuck. At age seven, while visiting her mother in Chicago, she was sexually molested by her mother's boyfriend. Too ashamed to tell any of the adults in her life, she confided in her brother. When she later heard the news that an uncle had killed her attacker, she felt that her words had killed the man. She fell silent and did not speak for five years. Maya began to speak again at 13, when she and her brother rejoined their mother in San Francisco. Maya attended Mission High School and won a scholarship to study dance and drama at San Francisco's Labor School, where she was exposed to the progressive ideals that animated her later political activism. She dropped out of school in her teens to become San Francisco's first African American female cable car conductor. She later returned to high school, but became pregnant in her senior year and graduated a few weeks before giving birth to her son, Guy. 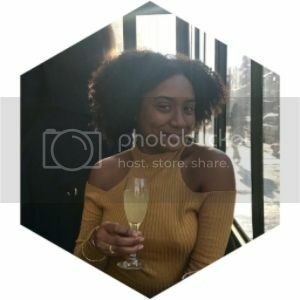 She left home at 16 and took on the difficult life of a single mother, supporting herself and her son by working as a waitress and cook, but she had not given up on her talents for music, dance, performance and poetry. 1993 Grammy, "Best Spoken Word Album" First Grammy, for inaugural poem "On The Pulse of Morning"
2013 Norman Mailer Prize (Lifetime Achievement) Given by the The Norman Mailer Center and The Norman Mailer Writers Colony to celebrate writers and their works. Maya Angelou's son Guy Johnson is often asked what it's like to be Dr. Maya Angelou's son. He says he never felt as if he lived in her shadow. Instead, he lived in her light. Maya Angelou's tribute poem to Nelson Mandela was so touching... this is definitely worth watching. And we are the world.